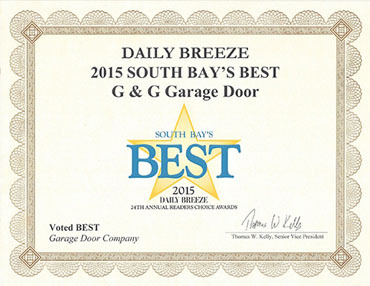 Garage doors aren’t just for your cars anymore. They can provide your home with a lot more light, uplifting designs and space for living. 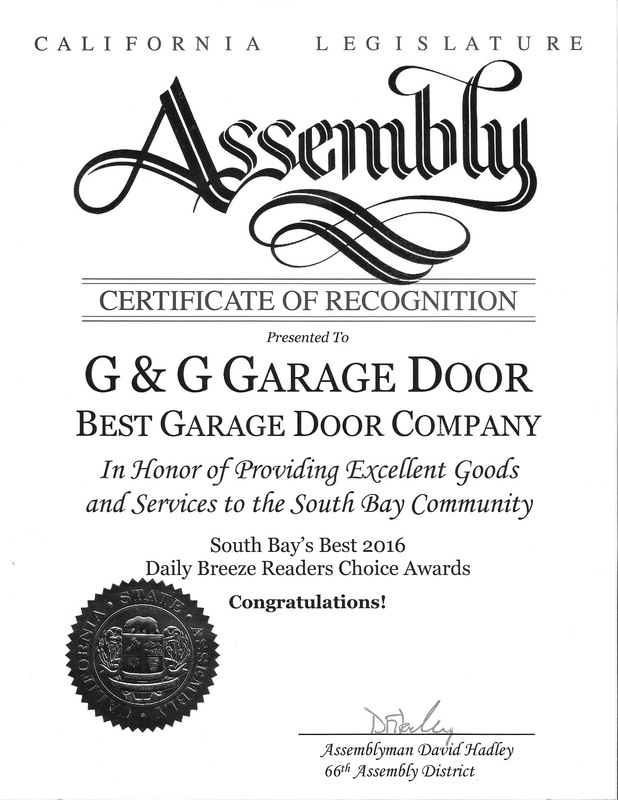 Although the most common way we use garage doors is to protect our vehicles from outside elements, lets start to think about them in a different light. The world is changing and many people want their home to be different, operate differently and stand out. 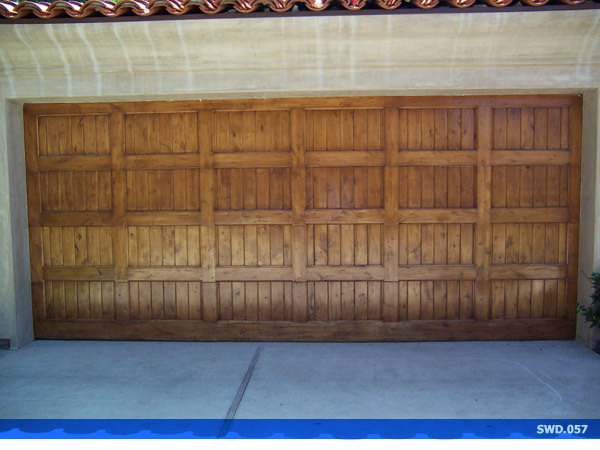 First off, here are some pros and cons that you should be prepared for if you’re going to use your new garage door in a different way than normal. A non traditional opening could be more expensive to install. Added expenses to have your new enclosure insulated. More of an opportunity for dust, bugs and outside contaminants to enter. Now that we’ve given you some of the pros and cons, be sure you check back to learn some awesome ways you can incorporate a new living space into your home by adding a garage door, or in other words, a moving wall. We can make all of your home dreams come true if you give us a call! 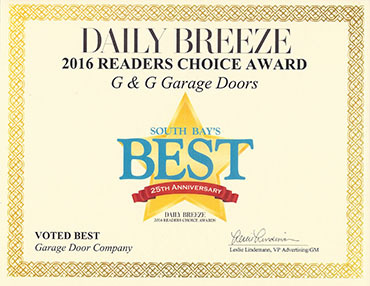 Get started now by becoming familiar with some of the garage doors we have pictured on our website, and begin to think about which room you would love to transform to offer yourself a better style of living.